Better companies. Better returns. Better world. At LFE Capital, our mission is to build great wellness companies and connect extraordinary women leaders to the capital they need. We do this by leveraging our deep relationships and networks while working collaboratively with management teams to build enterprise value. Since 2001, LFE Capital has been providing growth capital to health and wellness businesses. Our portfolio reflects our unique industry, size and female focus. Our experienced team brings expertise in strategy, finance, operations, marketing and governance to grow successful businesses. We are always interested in learning about new investment opportunities and expanding our network of resources. Contact us to begin the conversation. LFE enabled Wellbeats, a virtual fitness solution, to develop world class content, improve its technology, connect with industry experts and expand into new verticals. 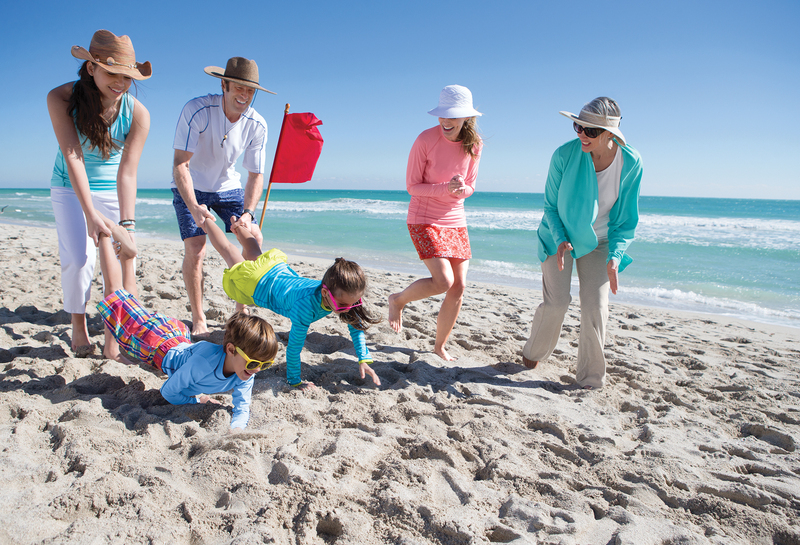 With capital and resources from LFE, Coolibar strengthened its sun protective clothing brand and product offerings and entered new distribution channels. 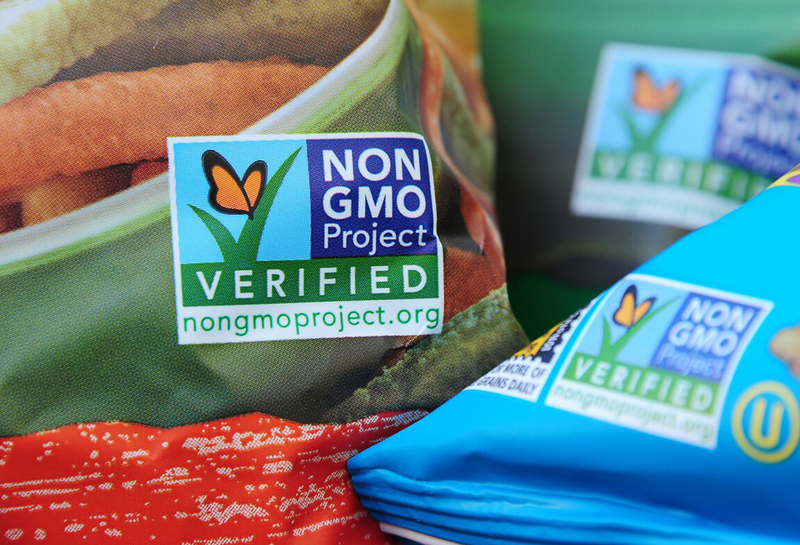 With support from LFE, Global ID, the expert in Non-GMO Project verification, professionalized operations, consolidated business lines and increased profitability. 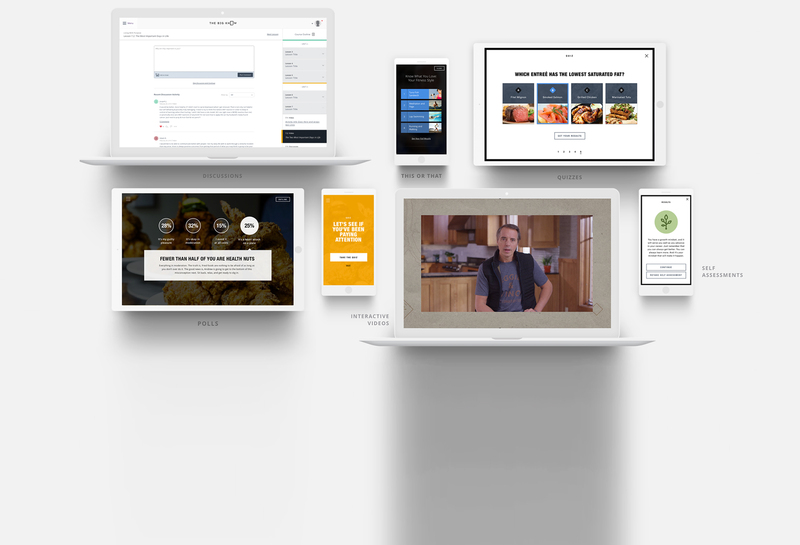 LFE helped The Big Know, a branded education and employee engagement platform, build infrastructure and open doors to partner with major brands in health and wellness. Avant Healthcare Professionals sources and places foreign trained nurses and physical therapists on contract assignments in U.S. hospitals and care facilities. 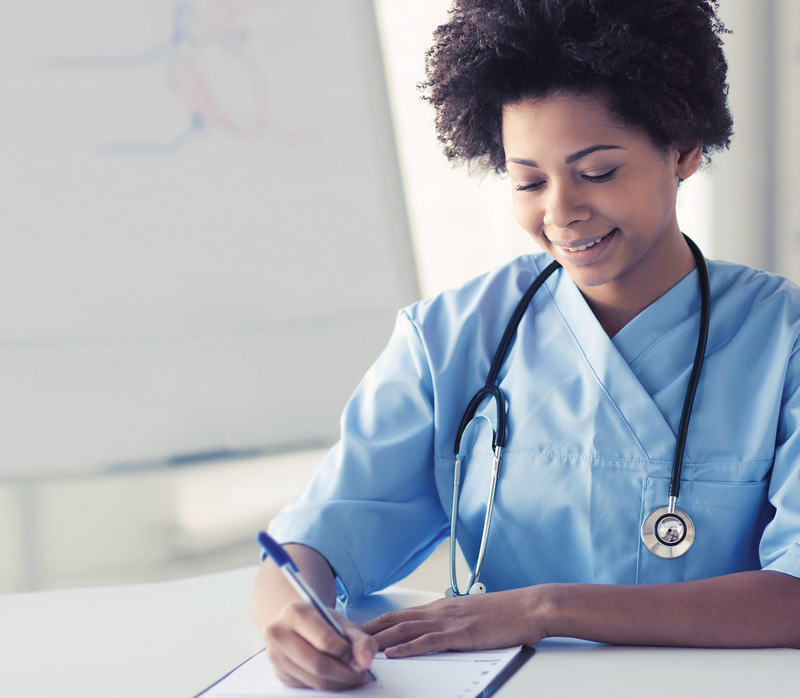 Avant provides cultural and clinical training, licensing and immigration services for their globally sourced healthcare professionals, addressing a critical shortage of healthcare workers in the U.S. market. Avant was founded by Shari Costantini, RN, MBA. Shari was looking for a financial partner she could trust, to help build her organization, expand Avant’s customer base, and improve the overall financial performance. In addition to capital, she needed resources and strategic advice. Over the course of LFE Capital’s investment, Avant’s revenues grew at an annual compound rate of 45% and profits increased significantly. These results led to a successful sale to an industry buyer that generated strong returns to the management team, as well as to LFE’s fund investors. ©2019 LFE Capital. All Rights Reserved.